USE IT IN MY SMOOTHIE EVERYDAY...MIXES WELL IN THE BLENDER. I mix this in with my Vega Chocolate smoothie for extra nutrition and it keeps me full and energetic all day long. 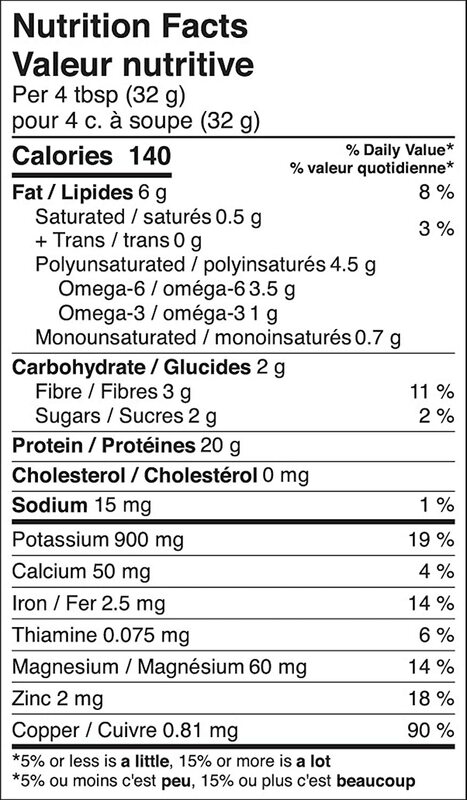 While I wouldn't use this as a full out protein supplement (given the fact it only gives 15g per serving when you can easily get up to 30g with alternatives), it provides a great overall nutrition supplement that can be added into cereals, yogurts, baked goods, etc. Not only do you get protein, but you also get a good amount of fiber and healthy fats. For those of you who have not used hemp protein before, take note it's much more of a grainy texture compared to whey and the taste is very bold. It does take sometime to get used to. I would start off with smaller doses at first just to get used to the texture and taste. But overall, it's a good product.